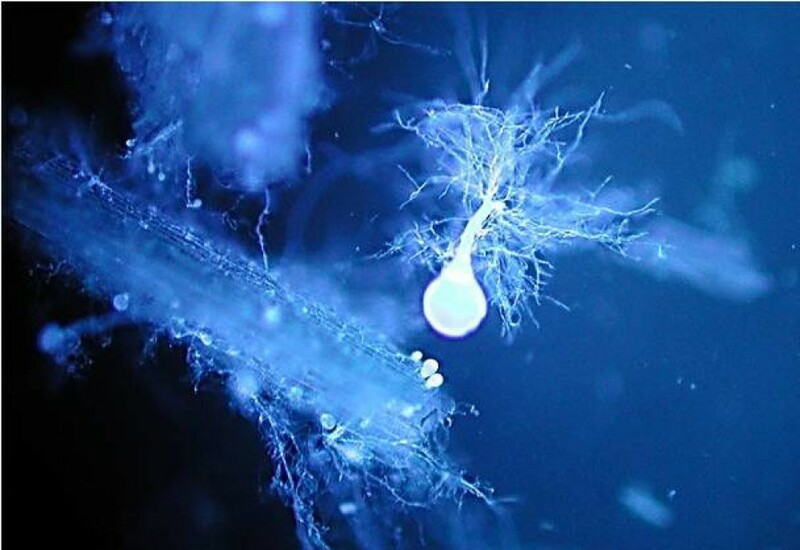 ANAEROBIC FUNGI | The global network for anaerobic fungal knowledge, research and communication. We are delighted to announce that anaerobic fungi are featured as ‘Microbe of the month’ at the Dutch microbiology museum in Amsterdam, Micropia. This is the result of a collaboration between Wageningen University & Research and TU Delft. More details about anaerobic fungi and the museum can be found here. Updated anaerobic fungal ITS1 database – version 3.4 – now available! The database for the assignment of anaerobic fungal ITS1 next-generation sequence reads (compatible with Mothur and QIIME), as described in the paper by Koetschan et al (2014), has just been updated to now include all 11 currently characterized genera – please see the Resources & Links page to download the two files for version 3.4! Feramyces austinii – new genus! The previously uncultured AL6 clade has now been isolated and named Feramyces. More details can be found in the associated published article, which you can find here. Updated anaerobic fungal ITS1 database – version 3.3. The database for the assignment of anaerobic fungal ITS1 next-generation sequence reads (compatible with Mothur and QIIME), as described in the paper by Koetschan et al (2014), has just been updated to now include Pecoramyces – please see the Resources & Links page to download the two files for version 3.3! A comparative genomics approach has been used to provide new insights into cellulose degradation by anaerobic fungi. This substantial piece of work has just been published in Nature Microbiology, further information can be found here: press release and paper. And then there was nine…..
A new anaerobic fungal genus – Pecoramyces – has just been described, and the corresponding paper can be found here. The type strain, Pecoramyces ruminantium C1A (formerly known as Orpinomyces sp. C1A), has already had its genome and transcriptome sequenced. What does Colin Orpin look like? Have you ever wondered what the man who discovered anaerobic fungi looks like? Well wonder no more. Here is a picture taken of him in 1974 and recently! Professor Orpin with his wife Patricia at a research conference in Aberdeen, UK in 1974. Prof Orpin relaxing at home, enjoying his retirement.